Thanks to Gre for this one….-A.M.
Sticky labels on supermarket fruits are set to be replaced by laser ‘tattoos’ printed onto their skin, under new rulings from the European Union. 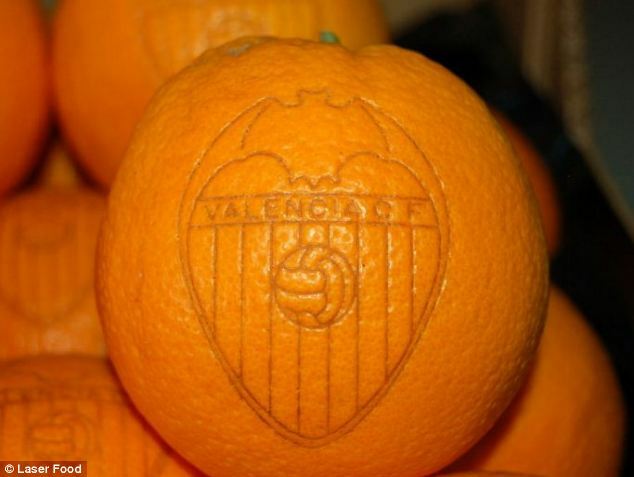 Although the technology has been around since 2009, the use of these chemicals – which enhance the contrast between the lasered and non-lasered parts of the fruit making the mark much clearer – had previously been banned. 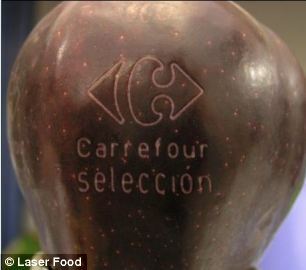 Retailers and suppliers can use the ‘tattoos’ to mark the fruit and track where it has been and where it is sold. Trade magazine The Grocer said that the previous ban on the chemicals hindered the adoption of lasering and the publication, along with suppliers, have welcomed the EU’s decision. 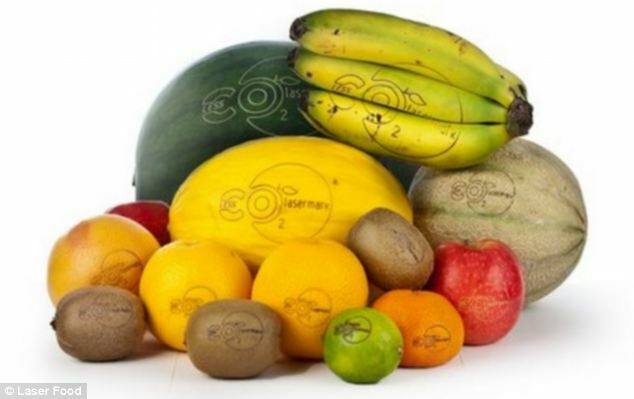 These are all examples of so called E-numbers and can be used to create a contrast between the laser marking and the fruit’s skin. Polysorbates (E 432-436) is a synthetic compound made from ethylene oxide, sorbitol and lauric acid – a naturally occurring fatty acid.